Base pay is the cornerstone of a well designed total rewards program. 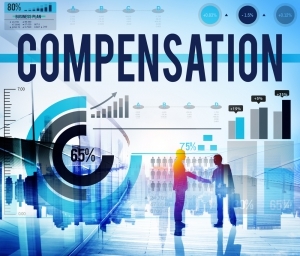 Salary structures help organizations manage compensation by aligning pay with the competitive marketplace, recognizing the relative internal value of different jobs, and maintaining the cost-effectiveness of pay programs. We work with clients to develop compensation models that are internally equitable, externally competitive and ensure that optimal design takes into consideration practicality and affordability. We’re here to help answer your questions about base compensation. Our experts are on hand to help inform you of every aspect regarding your topic. 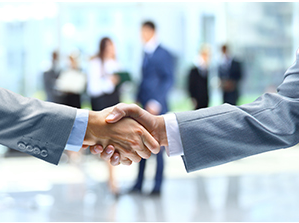 HCI Consultants have vast experience helping clients develop their base compensation program to attract, motivate and retain employees.